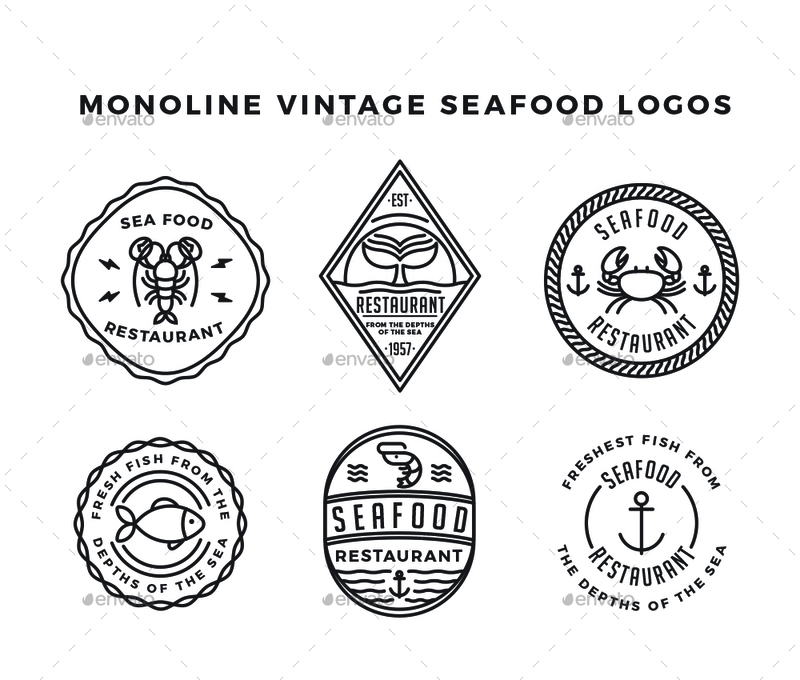 30 Monoline Vintage Logos Bundle that you can use for your business mainly in food industries like fast food, restaurants, sea food restaurants, pizzeria, burger shops, coffee shops. 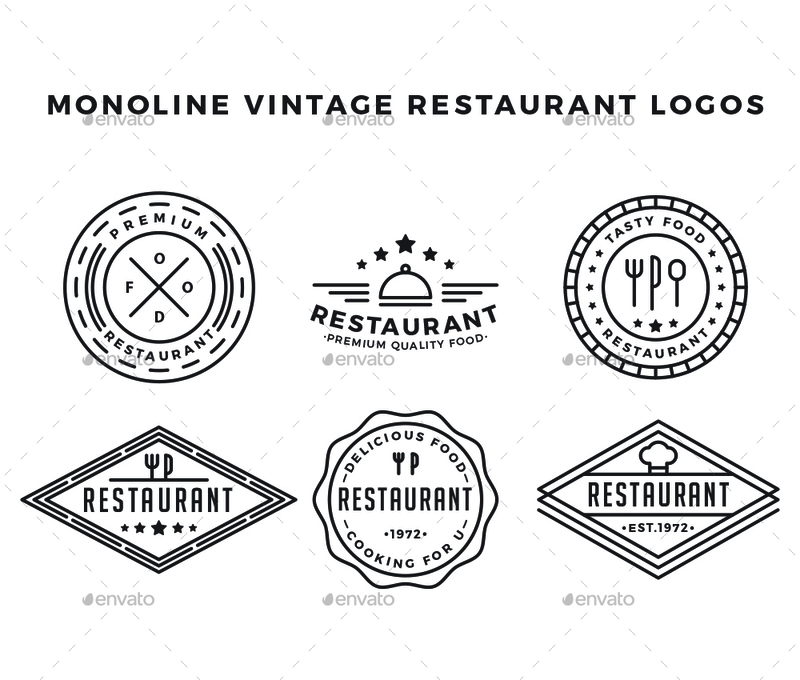 Also, you can use them in many other industries as vintage label badge logotype designs – it’s up to your imagination! 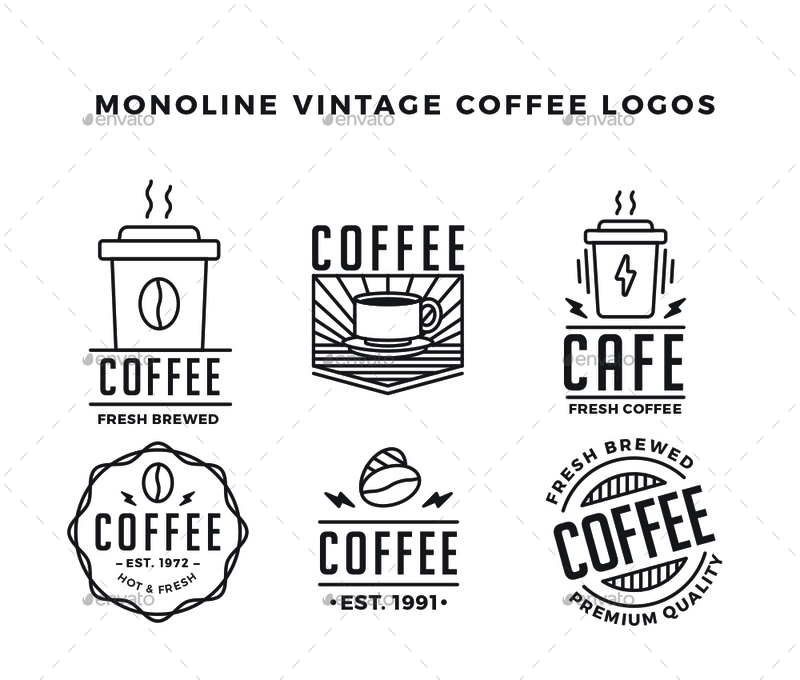 All made in monoline timeless style for promising long use and being trendy at all times. If you have any questions feel free to contact me through my profile page and I’ll be glad to help! 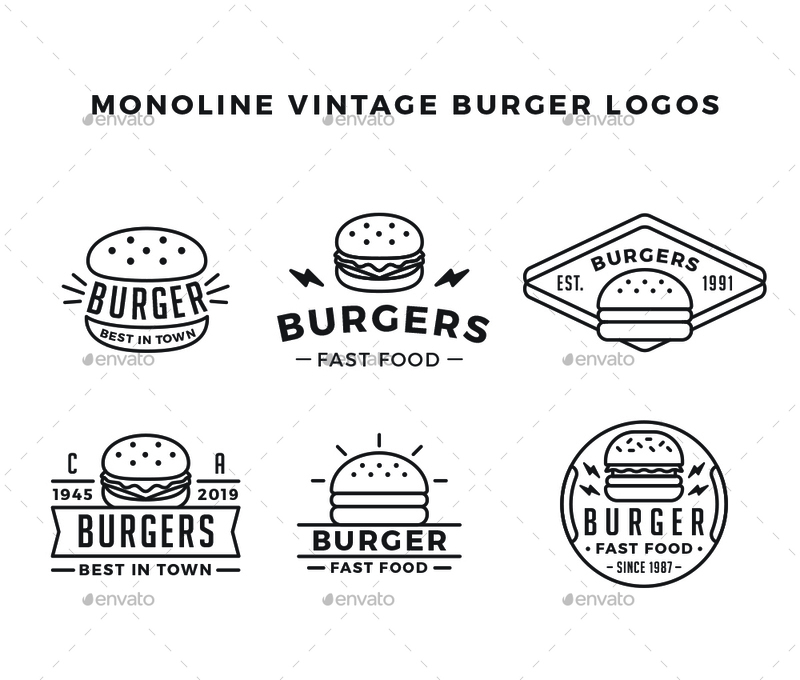 If you purchase this set, please take a moment to rate it, it would mean a lot! 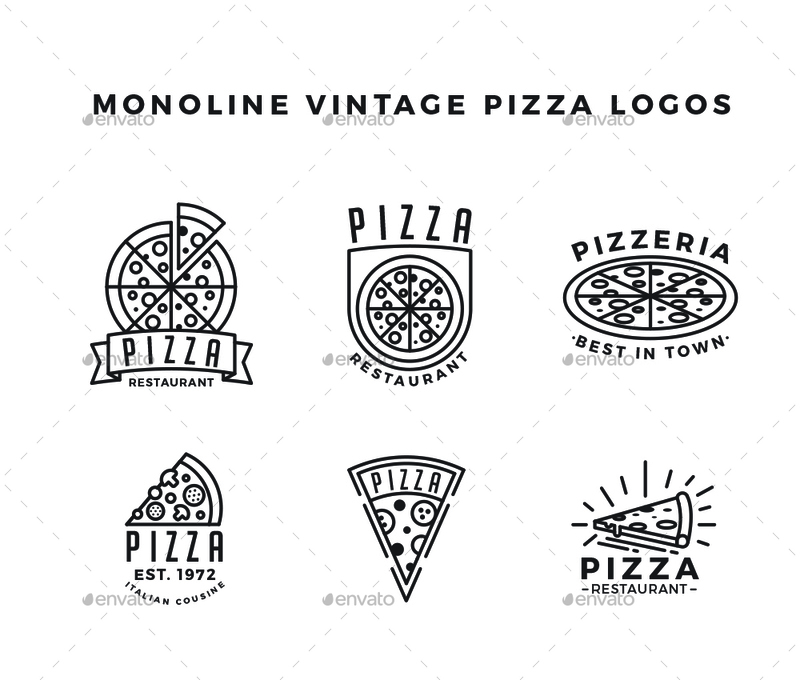 Logos come in dark grey color on a white background, the background images used for presentation are not included.